Many home buyers believe that being pre-qualified for a mortgage translates to them being pre-approved. A similar as these two terms sound, they are profoundly different from each other. To avoid confusion in the future, here are some differential factors that separate these two from each other. When you enter the mortgage process, getting pre-qualified is the first step. You speak to a lender or a banker and give them a financial picture of where you’re currently at. Then, they will give you an idea of which mortgage amount you can qualify for. You can also request prequalification through the Internet as well. Typically, there won’t be any charges or fees involved. It’s your word over your actual finances. Being pre-qualified weighs significantly less to a mortgage lender than being pre-approved. This is the next, and more in-depth, step of the mortgage process. You’re going to be more involved with the process and will have to supply information to validate your financial claims. You’re going to need to complete a mortgage application and fill out the necessary documentation to perform a credit check. Note that this step does come with charges. Upon verification, the lender will then give you an idea of the interest rate that you’re going to receive on your mortgage. 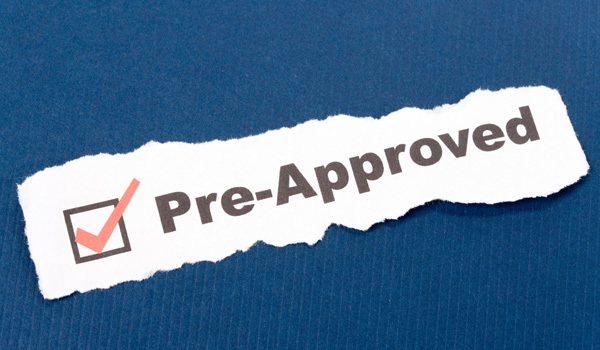 Being pre-approved is advantageous for you because you’ll for certain know your price ranges as well as supplying the seller’s party with documentation that verifies your ability to pay, therefore giving you the upper hand on the purchase. Bio: Kuba Jewgieniew is the head of Realty ONE Group, a real estate brokerage firm that has been ranked as one of the fastest growing companies in the nation by Inc. 500.